2018 marks the fourth year of the Briggs & Riley ‘Case for Giving’ program which supports communities throughout the United States, Canada, and the United Kingdom. Between February 1st-28th 2018 receive a $100 credit when you bring in a gently used Briggs & Riley rolling bag, or a $50 credit for a gently used non Briggs rolling bag to be used towards the purchase of a new Briggs & Riley rolling bag. 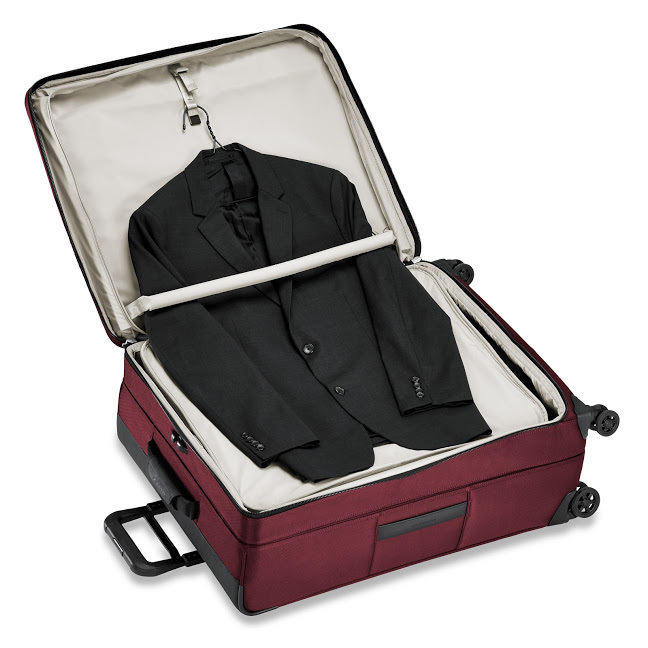 Your gently used luggage will be donated to local charities benefiting more than 100 partners including Make a Wish, St. Jude Children’s Hospital, as well as foster homes, women’s shelters, and coalitions for the homeless. Participating stores can be found HERE. 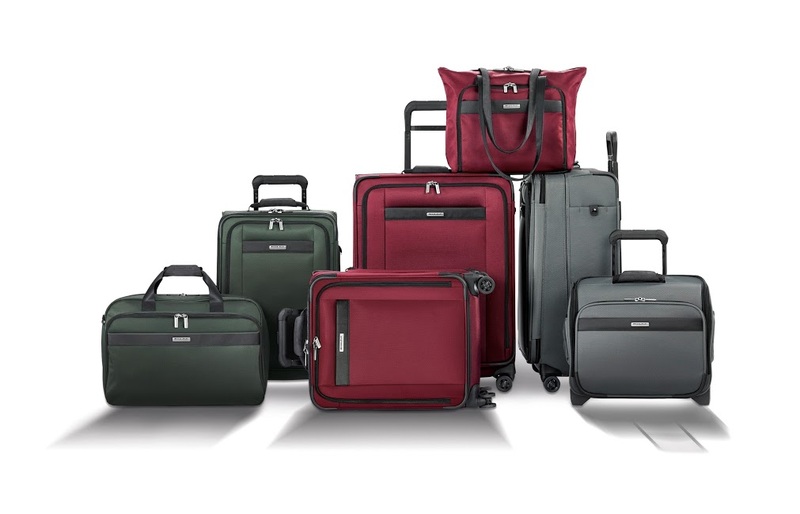 Briggs & Riley is the premier international brand of luggage and business cases whose fanatical customer base speaks loudly in the two-way dialogue that embodies the company’s mantra – Engineered for Reality, Guaranteed for Life. 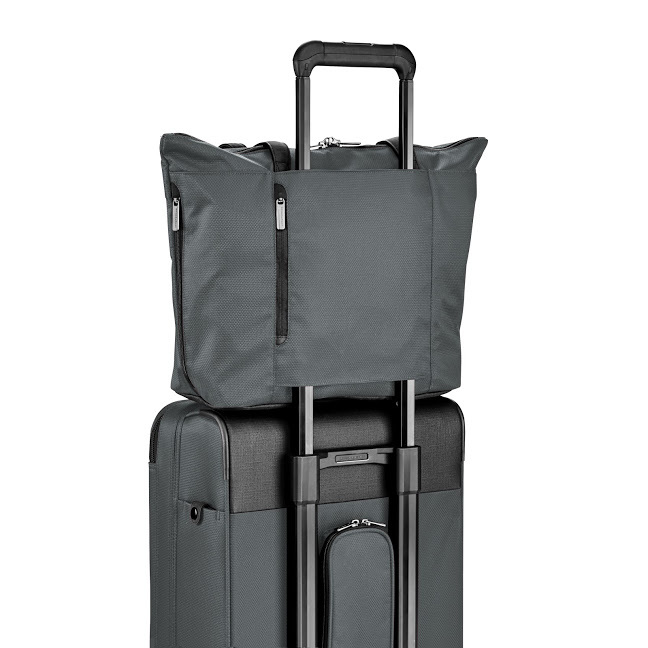 Briggs & Riley’s main focus is making sure travellers are equipped with a durable product and a dependable relationship required for today’s travel realities. 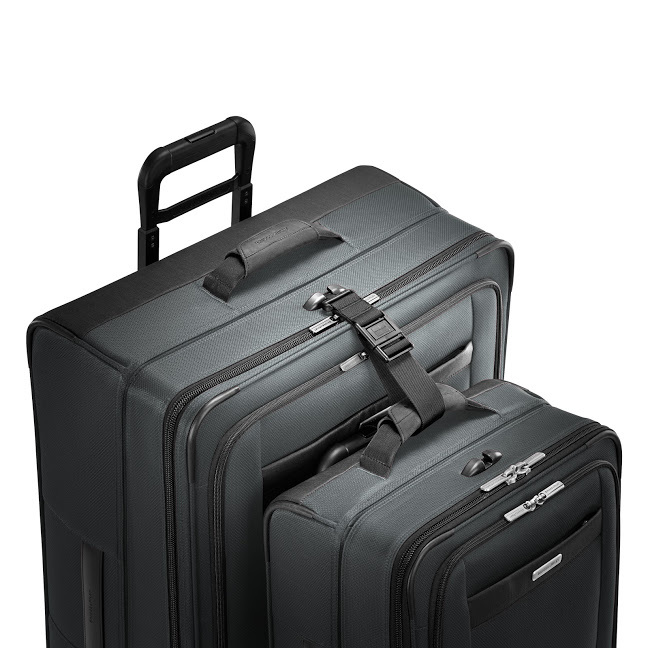 Owned by US Luggage LLC, a privately owned and operated family company, with headquarters on Long Island, New York, Briggs & Riley and its parent company are acclaimed for innovation, performance and service, and specifically for backing every bag they make with an unconditional lifetime performance warranty; the only one of its kind in the industry. Briggs & Riley collections can be found in North America, the UK, Japan and China at more than 600 fine specialty retailers, select e-tailers, select high-end department stores and online at www.briggs-riley.com. and could no longer caring anything. Your bag has been a blessing like you could never imagine. It’s sturdy, very well constructed and just AWESOME! Thank you for your program and for whoever donated it to us.